When you need qualified plumbing services and are looking for reliable work, we are the only name you need to know! 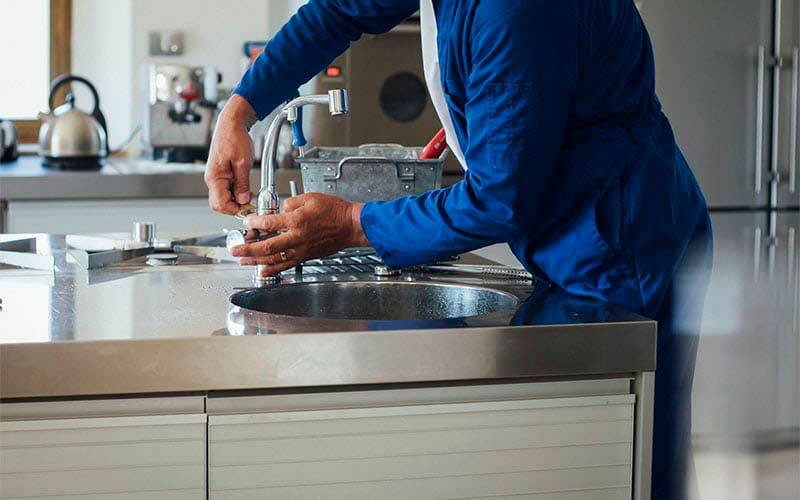 At Carolina Plumbing & Repair, all our work is done with precision and professionalism, and we make sure your plumbing problem is fixed right the first time. we guarantee exceptional workmanship and professional service. Offering you over 30 years of experience. Since 1980, we’ve been a family owned and operated business, and we wouldn’t have it any other way! We’ve worked hard over the years to build a reputation for quality, reliability, and total customer satisfaction. In fact, a large portion of our business today comes from happy customers who have referred their friends and family to us. 24-Hour Emergency Service 7 Days a Week! We only employ knowledgeable, trained plumbers to ensure the quality of our craftsmanship. Our trained technicians provide professional service and have acquired the ability to quickly and accurately diagnose the work that needs to be done. Our prompt and reliable service also makes it possible for us to provide you with a realistic and fair estimate before work begins. 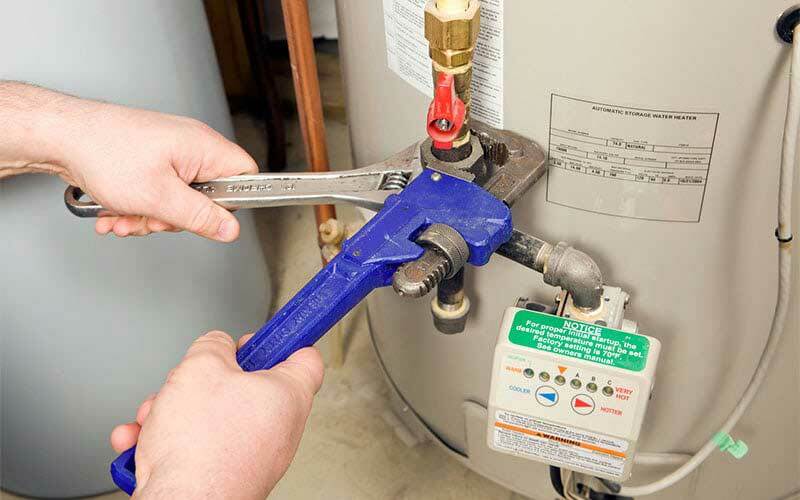 Our services are comprehensive and cover nearly any plumbing-related system used by homes and businesses. Whether you have a leaky faucet or clogged drain, or if you need a plumber in an emergency, we can tackle your project without a problem and secure superior results. Don’t let that residential plumbing problem get out of hand – call us for help whenever you need a professional plumber! 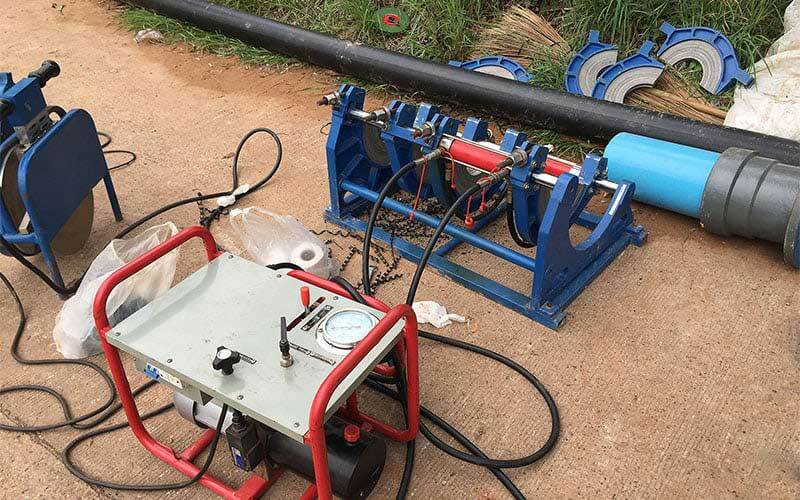 We understand the complexities and requirements of commercial plumbing systems and guarantee exceptional workmanship. We offer everything you need and want from your plumbing company and then some. Values. Commitment. Affordability. Dependability. Availability. We have built a reputation for quality, reliability and total customer satisfaction. Our service is flexible and customized to meet all your needs. At Carolina Plumbing & Repair we provide only the highest quality of installation, maintenance, and service to all our customers. If integrity and experience are what you are looking for in a plumbing company, reach out to us at CPR. We serve homes and businesses in the Raleigh, North Carolina area and guarantee we can help you keep your plumbing system in great shape!